Get updates on progress for the book and see what's happening behind the scenes! Feel free to leave a comment and ask any questions or curiosities you may have. 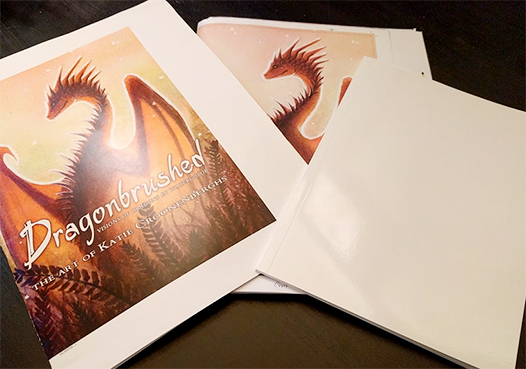 Looking over proofs from the printer, including a digital color proof, ozalid prints and a dummy bound book (on the right), so that the weight of the paper can be approved. Looking great so far!